Kids are fond of colours. 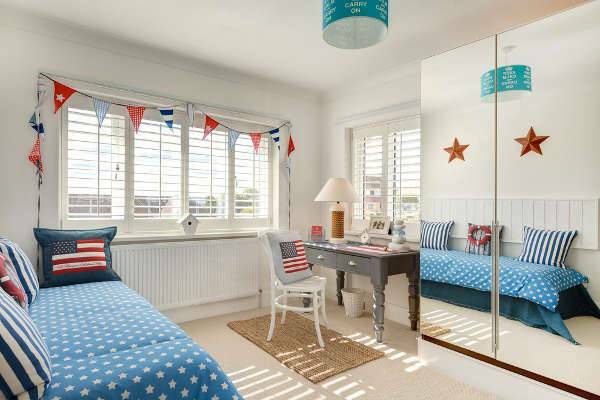 When you try to tailor the Kids bedroom furniture, colour vibrancy and contrast have a key role to play. Visual pleasure is a must when you buy furniture for kids. 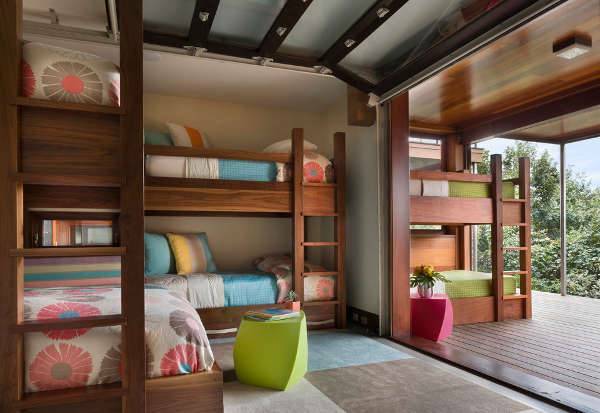 Kids must have an exciting interior to roam about and play. 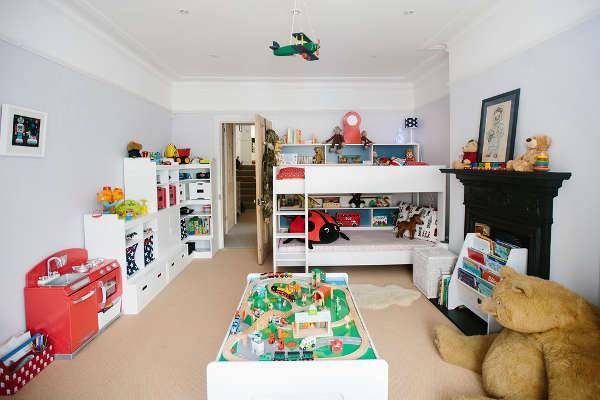 The right mix of furniture designs and colours are required to strike perfect harmony in designing the bedroom for kids. 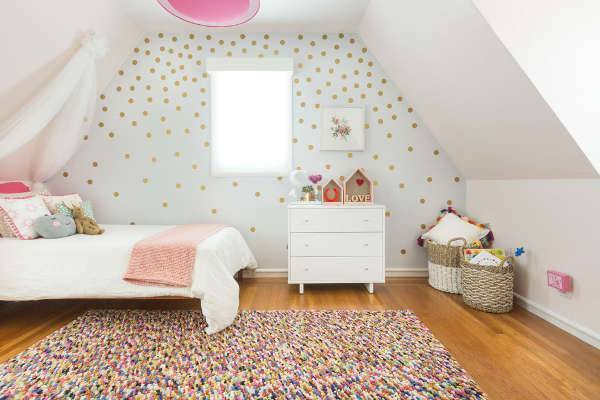 Here are ten classy bedroom designs for kids that you can incorporate in your home. Kids are font of the pink colour. Hence, you can use the pink and white combination for the beds and other furniture. A small pink bed with striped white designs go well with pink wall décor accessories, decks and tables. You can also opt for pink pillows for the bed. White bedrooms indicate sophistication and elegance. You may have a white bed frame with matching bed covers and other bedding accessories. White tables, cupboards and shelves in the room make it look beautiful. 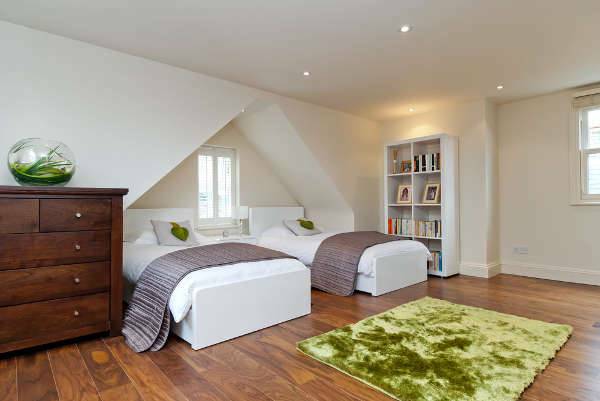 If you opt for white furniture, get a brown floor to add to the beauty. 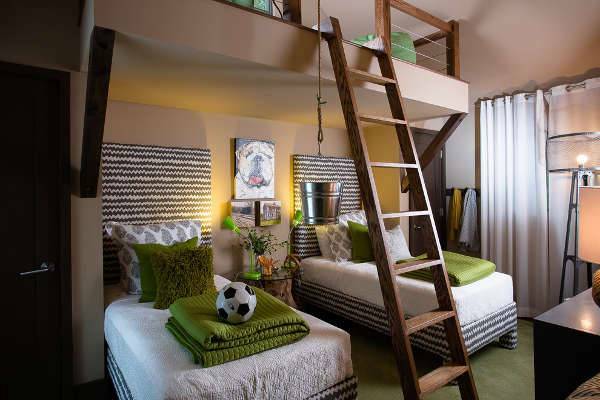 There are families with two kids, where the beds are double-decked to accommodate both of them in a limited area. 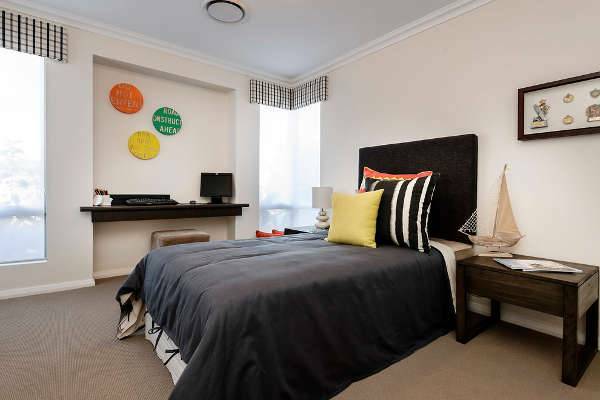 If you have enough space, you may opt for separate beds. 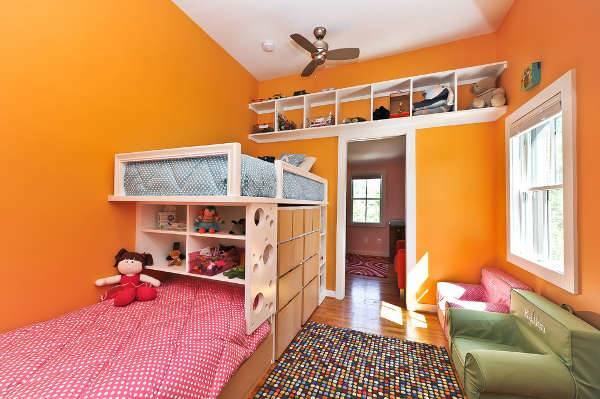 Use bright colours like red and yellow for the beds for kids. 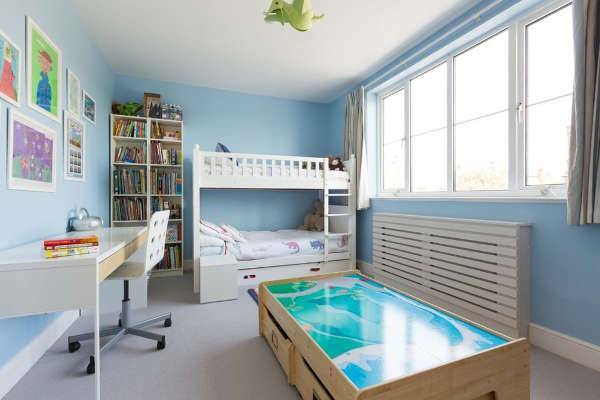 If you want a completely furnished bedroom for your kid, you can place the bed in one corner of the room. The floor and wall cabinets should be of contrasting colours to add to the visual element. Get fashionable cupboards and tables, which are friendly to the kids in terms of design and colour. 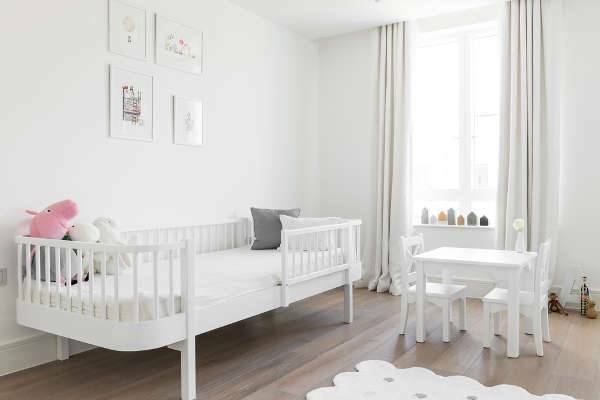 If you are interested in vintage styles of living, get a cream or beige coloured bedroom with matching furniture for the kids. Install oak-wood tables and cupboards that has a touch of antiquity. Low chairs with an olden touch and similar furniture add to the beauty of the room. In case you love to pamper your kids with comfort and luxury, get a royal bedroom with bright lights. Install black, elegant furniture in the room and get the floor polished with a dark burnish to retain the looks. Paint the walls brightly and hand cartoon images from them. Black bedrooms for kids are classy and charming. The dark shades of the bed-frames can be complemented with beautiful tables and cupboards, all in dark wood. This setting has a rustic look and goes well with bright white walls. When you design the desks for your kids, make sure that the kids are compatible with them. choose light colours like cream, sky blue or green for the desks. Low drawers in the tables will make it easy for them to get access to them. colourful desks like red and yellow are also quite popular. 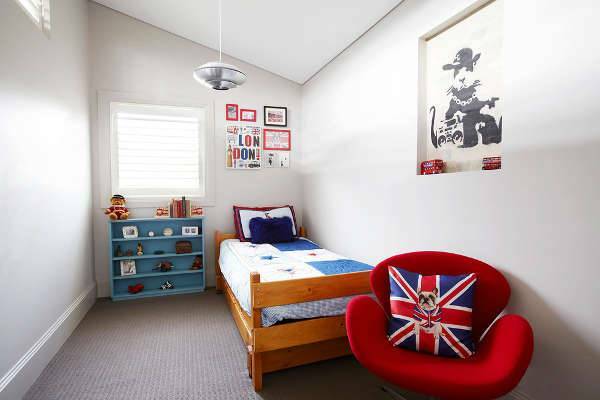 When you incorporate the Kids bedroom furniture, you must pay adequate attention to the floor and walls. Get the furniture customized in lines with the floor and wall colour. Similarly, you need to get them matched with the walls. If you have any innovative idea of your own, feel free to share it with us.